Tiny Eleanor is just 16 days old, and the most beautiful baby. 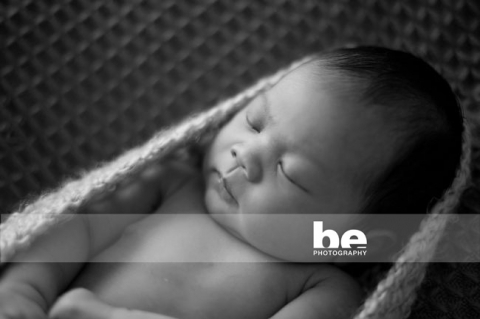 She was so good during her photo shoot, either placidly awake, or sleeping soundly, no tears, no fuss. It’s a rarity, but refreshing when it happens. We’ve been working on her images all day as Dad is heading off overseas for a while and we want him to see the images before goes. She’ll be one sorely missed little bub I’m sure.